Once again I was invited to attend the IFTEX 2018 show in Nairobi, Kenya. This year I was asked by HPP, the show organizers, to invite North American buyers to the show and as a result sixteen adventurers from seven companies accompanied me to this land of wonder. Joining me were representatives of the following companies. 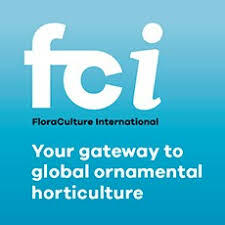 As a veteran of many floral show this one takes most western companies out of their comfort zone and into a land reminiscent of the Colombian floriculture business 25 years ago. While the quality of the flowers is comparable with their South American counterparts the infrastructure is seriously lacking. The roads to and from the farms are not good and the traffic is not much better than Bogota. With that said, the people are serious about growing quality flowers and the influence of Dutch and Israeli management teams is obvious every where. We visited three farms in the Lake Naivasha area during our stay, that offered my group a good picture of the industry at the source. The first was a beautiful farm at VP Group where a sea of roses could be seen in the many greenhouses. This is one of the cleanest farms I have ever walked, and I have walked many. The next stop was Panda Flowers where they produce mostly small headed roses which were not so interesting to my group of buyers, so we were off to a fabulous lunch. 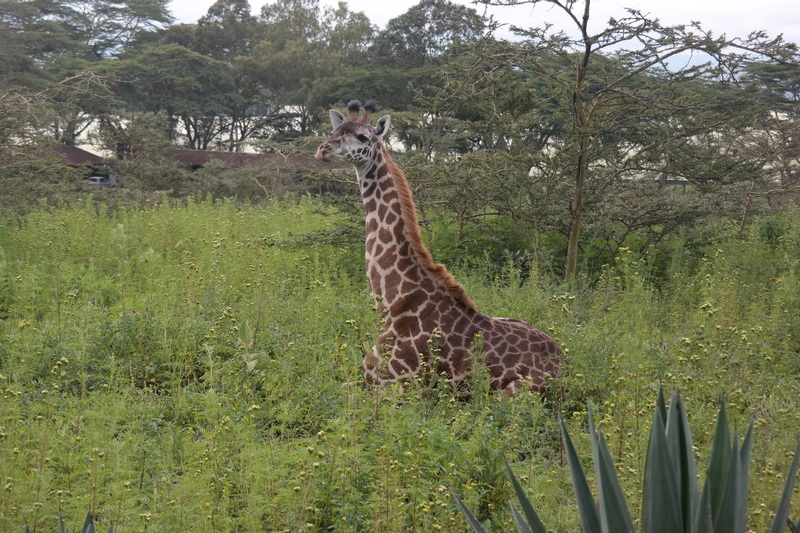 After rounding up my group, who had ran off to see a giraffe or hippo, we moved on to Oserian which is the largest farm in Kenya. Large it is! Over 5000 acres producing one million stems per day of mostly roses. They have their own geothermal plants producing heat, that allows them to keep the temperature in the greenhouses controlled more precisely. To top that off the have another geothermal well to generate electricity to power everything and are building more to become carbon neutral by 2020 . Impressive! 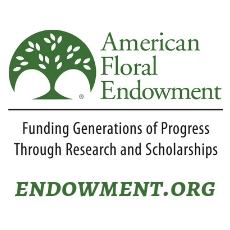 These are serious flower farms that have been selling into the European markets for decades via the Dutch Auctions. However, each of the the farms visited made a point to say that they only sell direct and not through the auctions. I am not sure about that, since many growers now and again use the auctions as a way to move some excess products. But for sure, the Dutch auctions are not the power house of the flower world as they once were and need to continue to reinvent themselves to remain relevant. This is a fun show with 5000 people passing through over 3 days, The booths are well done and there is lots to see. 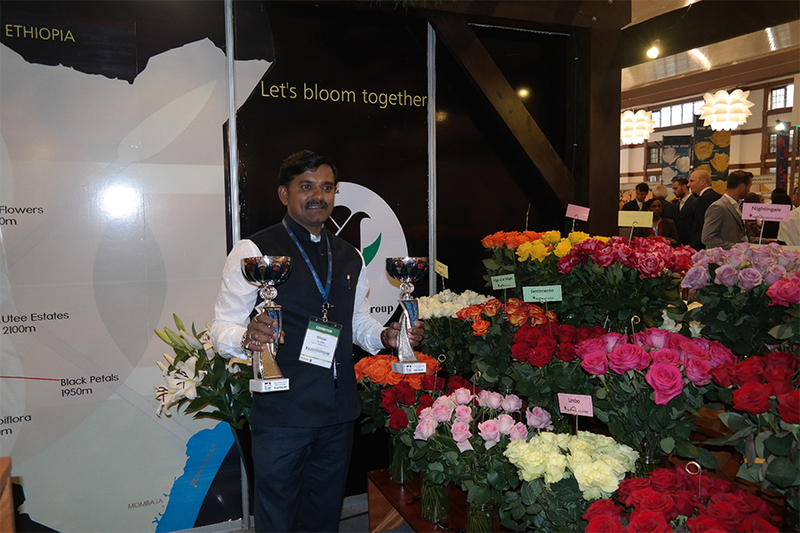 The Black Tulip farm brought home the aware for best stand in the floral division. Most farms seem to be about 40 hectares which is substantial, employing thousands of workers. This is one of the beauties of agriculture, as flowers need lots of personal attention and the result is that many African men and women find work in this sector. Most farms are providing their work force with housing, hot meals, day care and continuing education. This, in country where the average wage is $120. per month. 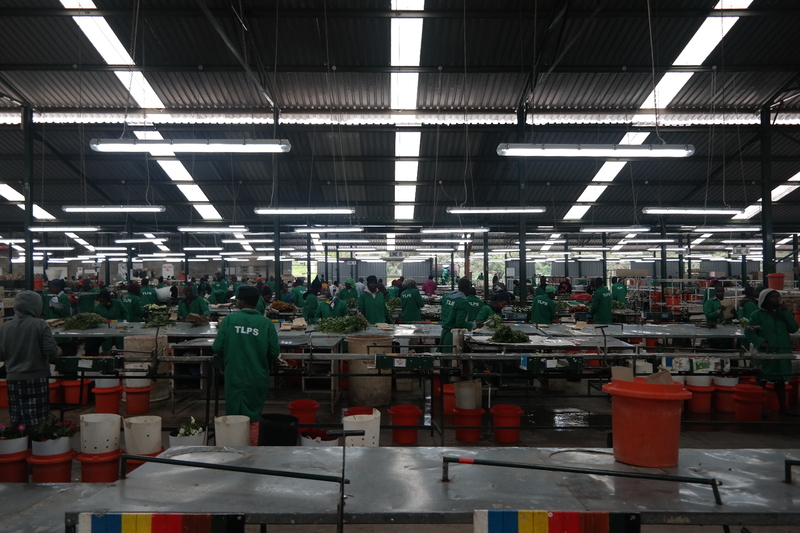 I believe the Kenyans growers know very well that happy employees make for good employees. Take care of your workers and the environment and it will pay dividends, a sentiment that growers all over the world understand. The Kenyan people are, for the most part, poor but happy from my observation. 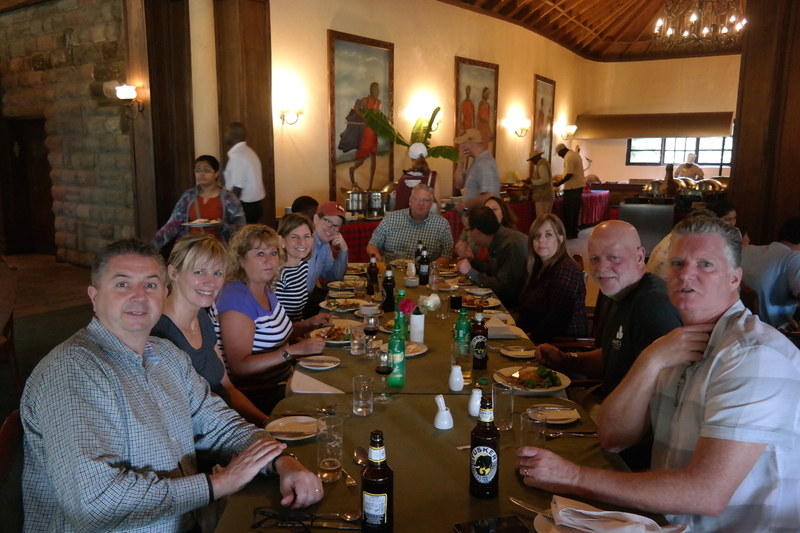 I did not fear for my well being at anytime during my stay although, I was in a group and well looked after. From a business standpoint most North American buyers will be challenged to take advantage of the bountiful flower business in Nairobi due to the lack of transport to the US and Canada. Currently there are no direct flights between Kenya and North America. All products must travel via a hub in Europe or the Middle east. There is a new route scheduled to begin in October this year via Kenya Airways between Nairobi and New York’s JFK. This will only be a passenger plane and therefore accommodate minimal cargo space. 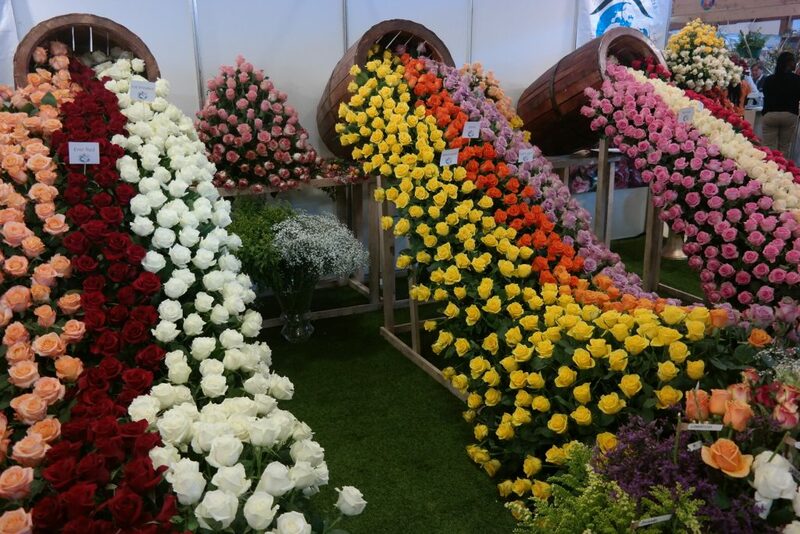 It is a start, and my guess is that buyers will find some new varieties and ample bouquet style roses that will help open the door for more exports. I am already planning my next visit to Kenya for the next edition of the IFTEX show in the first week of June of 2019. 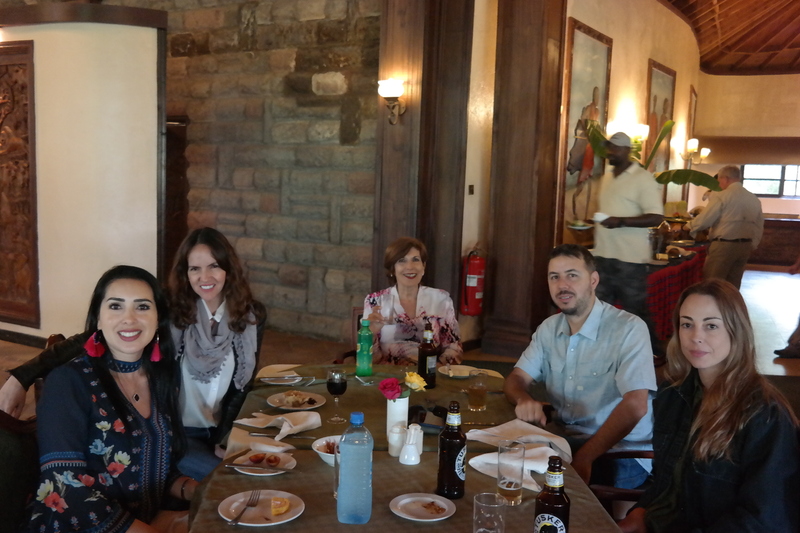 If this report has peaked your interest in African flowers, HPP and Flowersandcents.com are, once again, offering North American buyers a very attractive tour package to attend the show in Nairobi. If you are a qualified fresh cut buyer and would like to travel with us please contact me. Thanks for reading and stay tuned for my video review here on Flowersandcents.com.